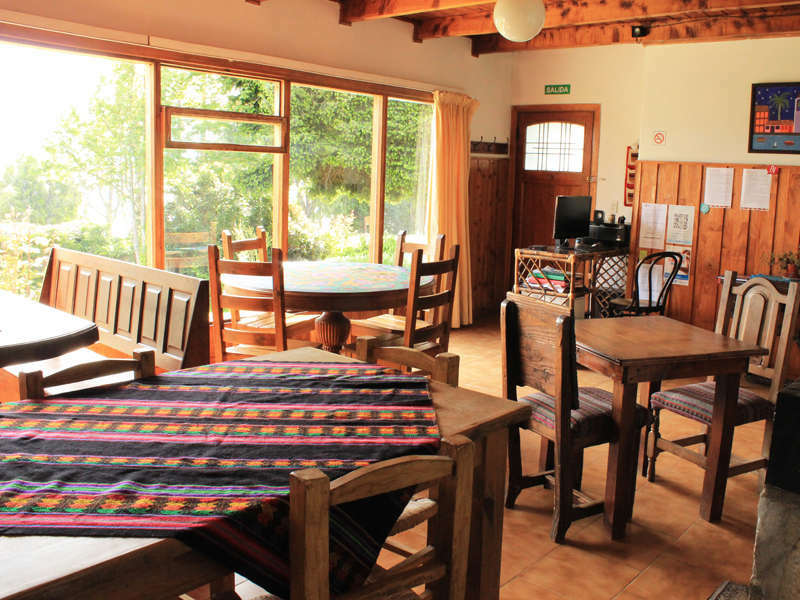 Solentiname is a small hostel located on Lake Nahuel Huapi, a few minutes from the city of Bariloche. 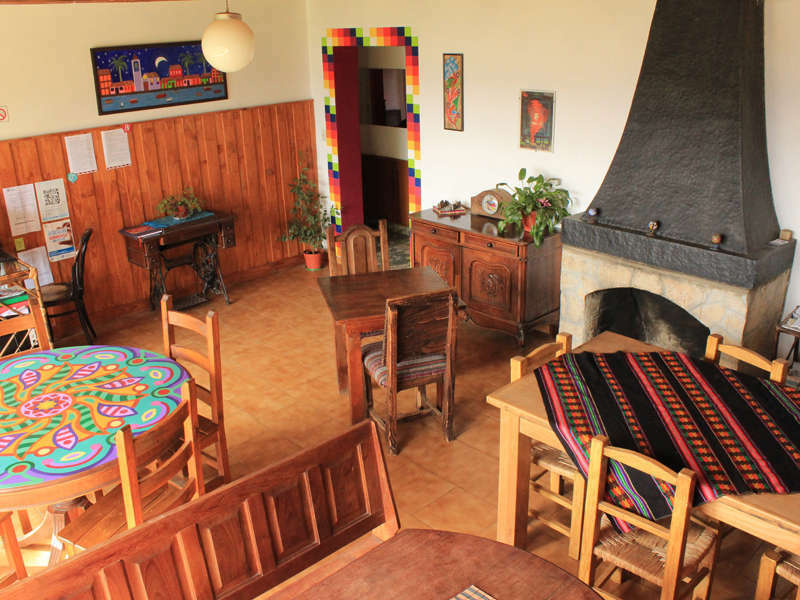 The hostel is less than twenty places, so the common areas are spacious and comfortable, and warm, homely atmosphere. We offer breakfast with regional produce and homemade dinners. Also, we have an extensive library of Latin American cinema, book exchange and an updated cultural events in the city agenda. Enjoy a different stay surrounded by one of the most beautiful landscapes of Patagonia. 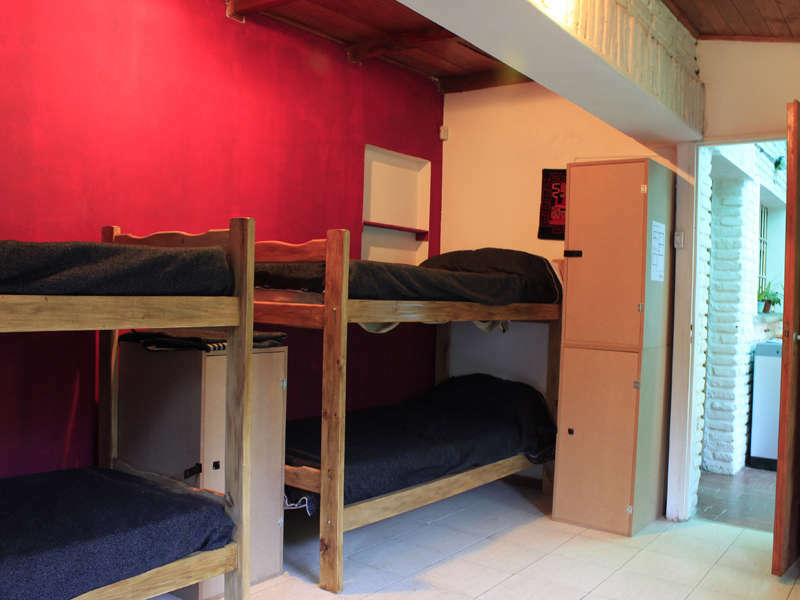 The hostel is located 30 blocks from the Civic Center of the city, on Bustillo Avenue, the street that borders Lake Nahuel Huapi. Across the street is the descent to the beach, less than 20 meters there is a supermarket, and 50 meters from the bus stop that take you to the city center and in the opposite direction to the main tourist attractions of Bariloche: Circuito Chico, Cerro Catedral, Swiss Colony, Cerro Campanario, Hotel Llao Llao, among others. Also 1.5 km is the Cerro Otto cable car and 500 meters from the bus stop for the Gutierrez Lake. If you reach the city by plane, it is best to contact us for us to reserve a taxi, as there is often no bus from the airport. If you arrive by bus, the station can take collective 20, 21, 10 and 11 to the street Boock. From the bus stop walk back 50 meters by Bustillo and is the door of the hostel. Solentiname will not charge any money if you cancel your reservation 24 hours before. After that, we will charge the price of first night. Guests can not be minors. If you check in between 9 pm and 9:00 a.m. must notify in advance.